Cubic zirconia is a unique material and a revolution in the translucency and strength of Zirconia. 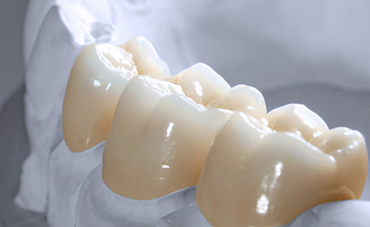 This material has the exact appearance of tooth and can be manufactured monolithically as well as being suitable for porcelain layering in the anterior region and in very limited spaces. 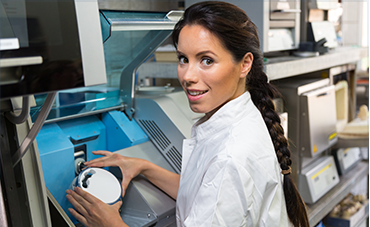 Zirconia can be utilized for Crowns, bridges and various implant restorations including full arches. 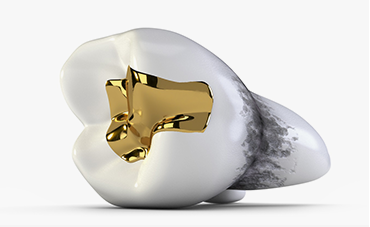 Zirconia is very strong, highly aesthetic, durable and has a wide range of applications and is a premium choice dental restoration. 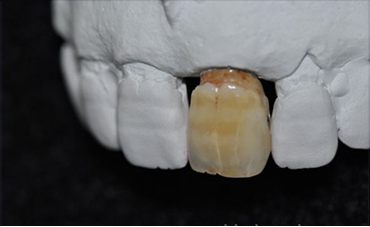 The innovative IPS e.max Press lithium disilicate glass-ceramic (LS2) offers excellent fit, form and function combined with high strength of 400 MPa. The material is supplied in four levels of translucency and two sizes for maximum flexibility. The resulting restorations exhibit lifelike esthetics, independent of the shade of the preparations. 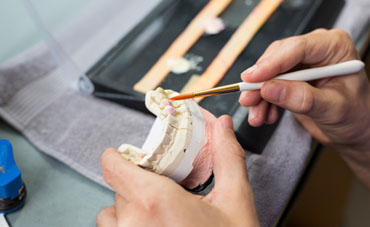 Noble Dental Ceramics has been manufacturing veneers since the very beginning and we see amazing cosmetic results due to our intimate knowledge and years of experience in designing the smile that’s perfect for you. 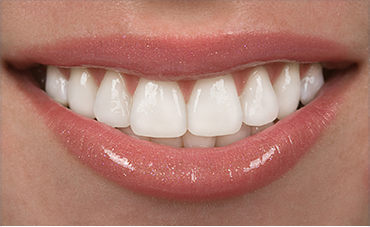 Being a conservative restoration, veneers can have a big impact on your overall appearance, especially when combined with a diagnostic wax-up to give a realistic preview of the final result.